Brand new to full-time travel? 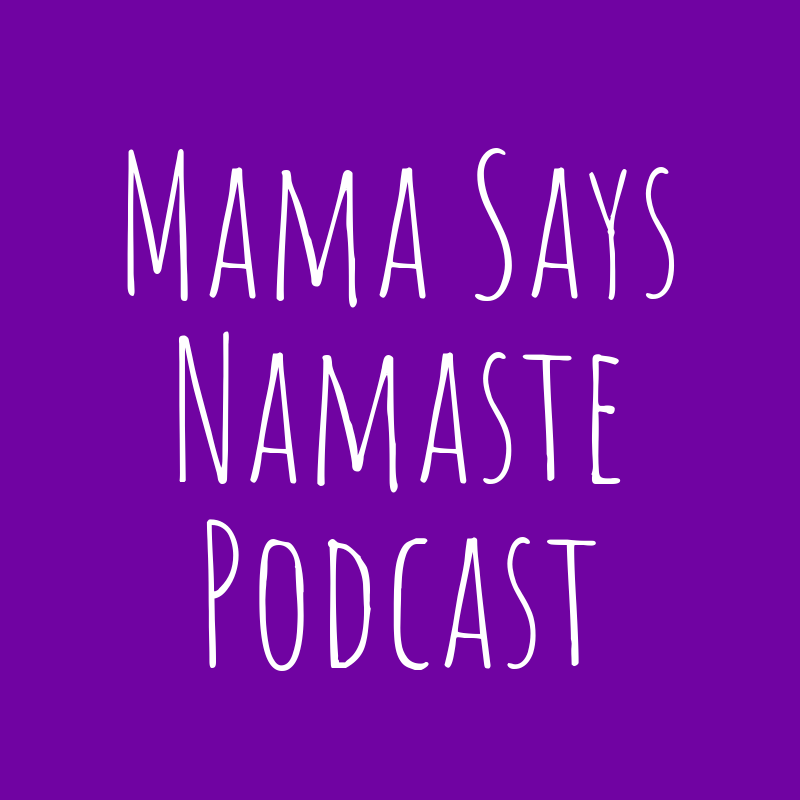 Check out my "newbie" package below, and be sure to connect in the Mama Says Namaste FB group as well as listen to the podcast! Welcome to "Mama Says Namaste" - your place to move your family from chaos and reaction mode to living a life of intention, recognizing how the uniqueness in each of us strengthens all of us. You've landed here due to your involvement with the Full Time Families organization. 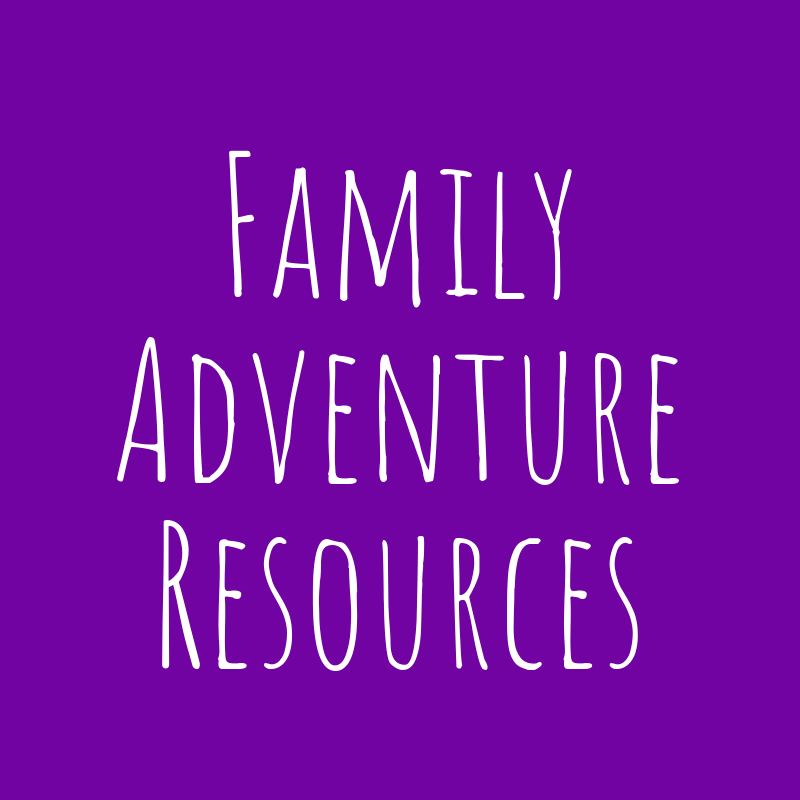 I've partnered with them to provide RV coaching beyond the basics to get you and your family confident about your travels AND your family connection. 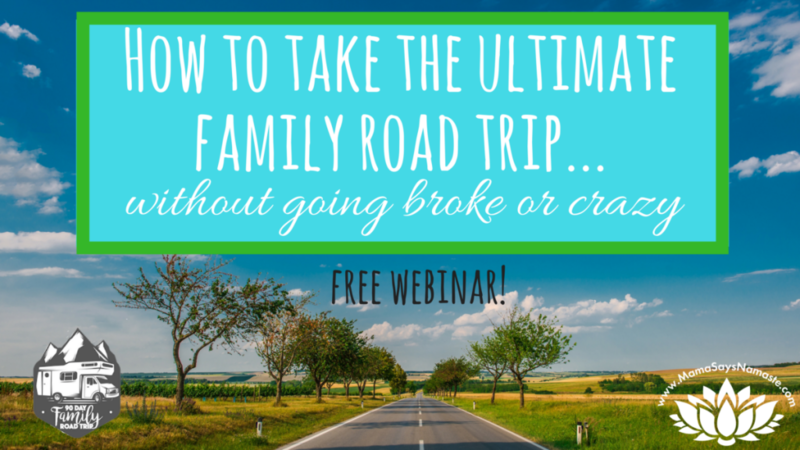 As we hash out exactly what new families need to cover beyond what is in our online course, "90 Day Family Road Trip", we are doing this at a rock-bottom price of $350. No charge until we both determine coaching is a fit and we're excited to get started! *if applicable - if our focus is simply more on the personality side, it may just be me, but he's a wild card bonus if it would help! 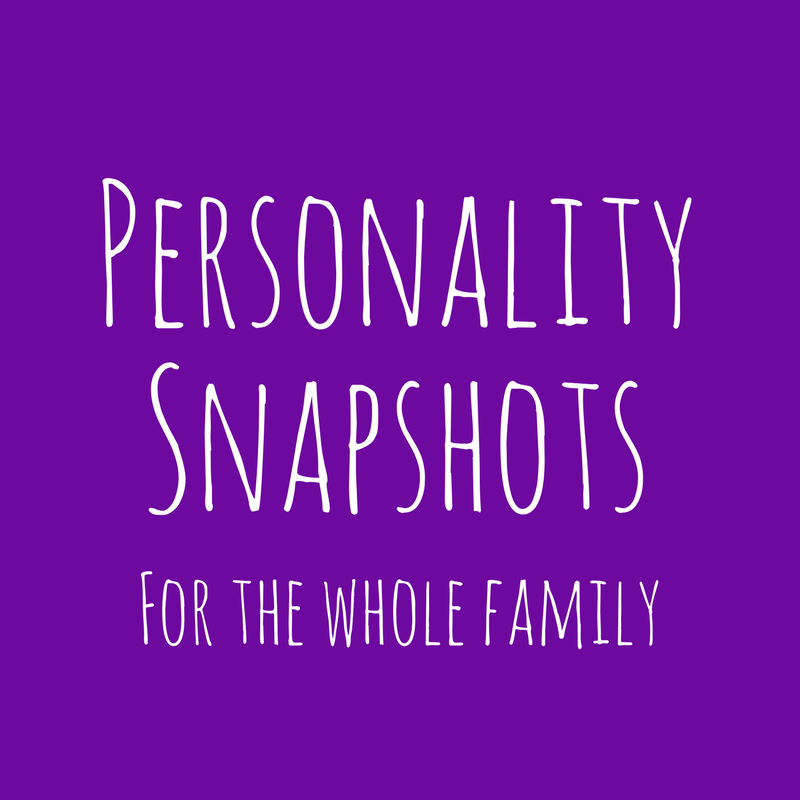 Haven't yet joined Full Time Families? Don't miss out on this powerful community to be with you along the way!